Interests: All sports, working and golf. Bikes he rides: Avanti Corsa, Avanti Competitor, fixie commuter bike. 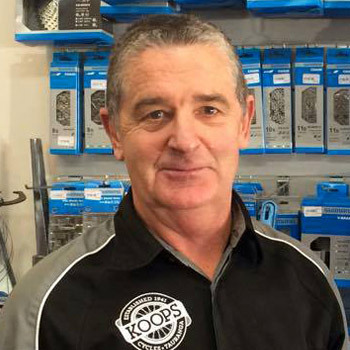 Phil has been the face of Koops for 28 years and in that time built a great loyal customer base. Phil has an extensive knowledge of the cycle industry and is an avid cyclist in all forms of the sport. Interests: Working hard, hockey and spending time with the family. When she isn’t working for Koops, Helen has at least 16 other jobs in the Tauranga area, which keeps her flat out. 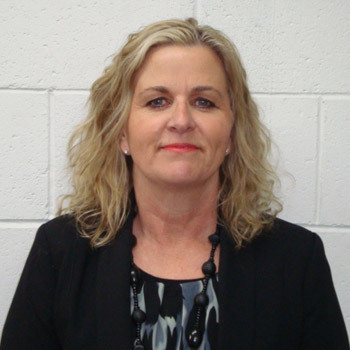 Helen really is the backbone of Koops, ensuring the business runs as smoothly as possible. Interests: Cycling, health & fitness, food! Hailing from Cornwall, England, Owen made the move to NZ a couple of years ago. 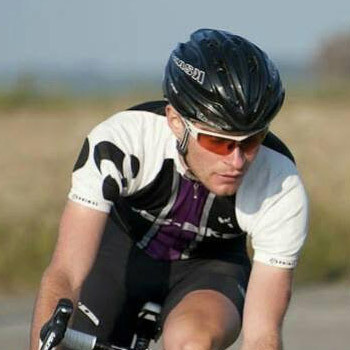 A talented road cyclist, you’ll see Owen whizzing around town training hard or taking part in club and national events. Working at cycle shops in both the UK & NZ, he really knows is stuff and is passionate about bikes and brings a bit of banter to daily life in store. 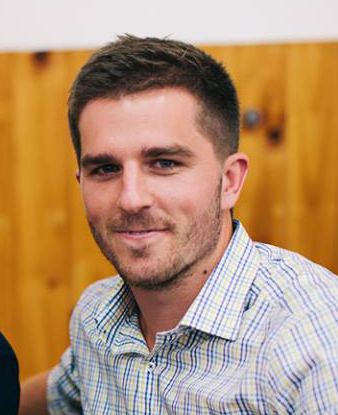 Matt loves all sports, from cycling to playing rugby for Mount Maunganui (when he isn’t injured) and once even trialed for the Tauranga Boys College table tennis team. Matt plays a pivotal role in the general morale of the team at Koops ensuring the mood is always at its peak.